Kim & Tim's wedding has got to be one of my favorite South Jersey weddings. 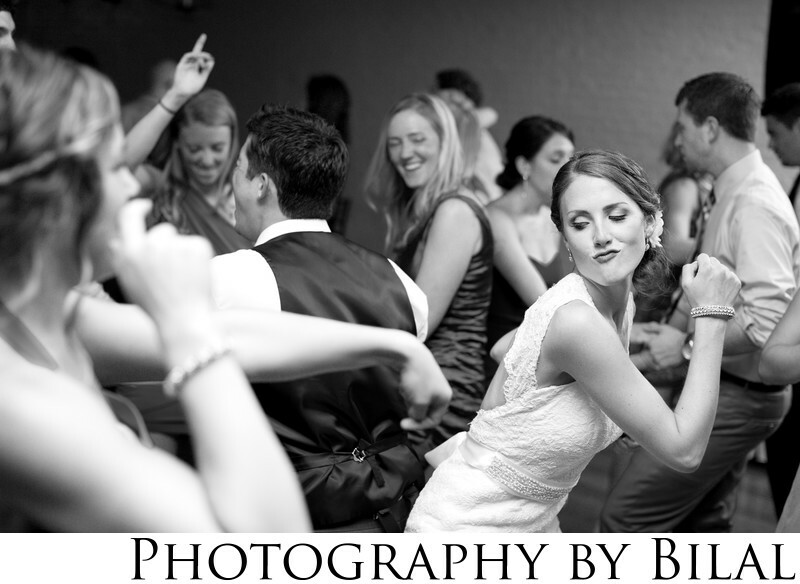 This was a fun candid reception shot of the bride and groom. The best part about this photo--everyone just seems to be having a blast.